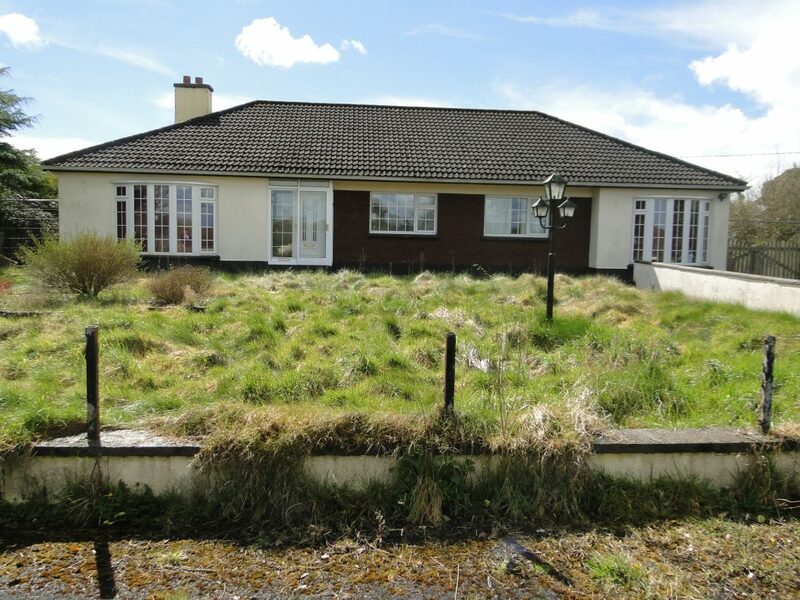 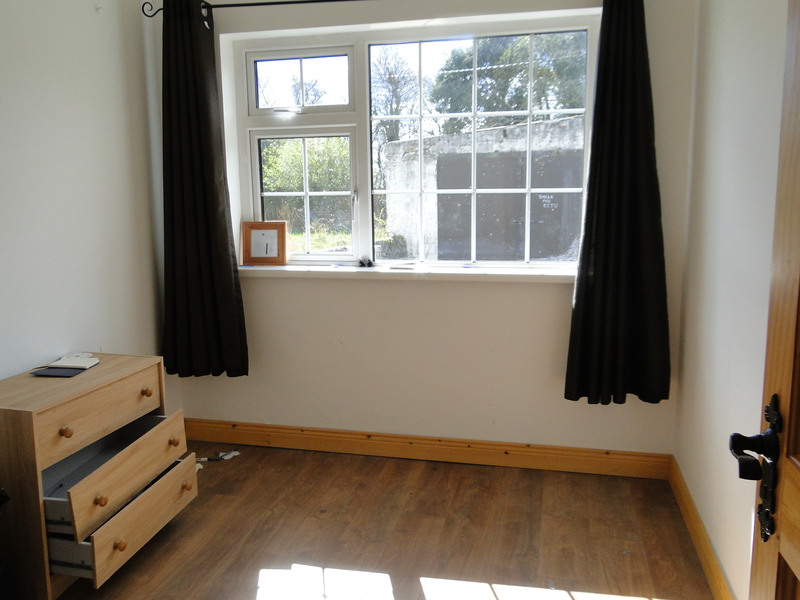 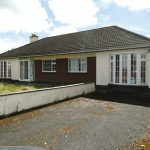 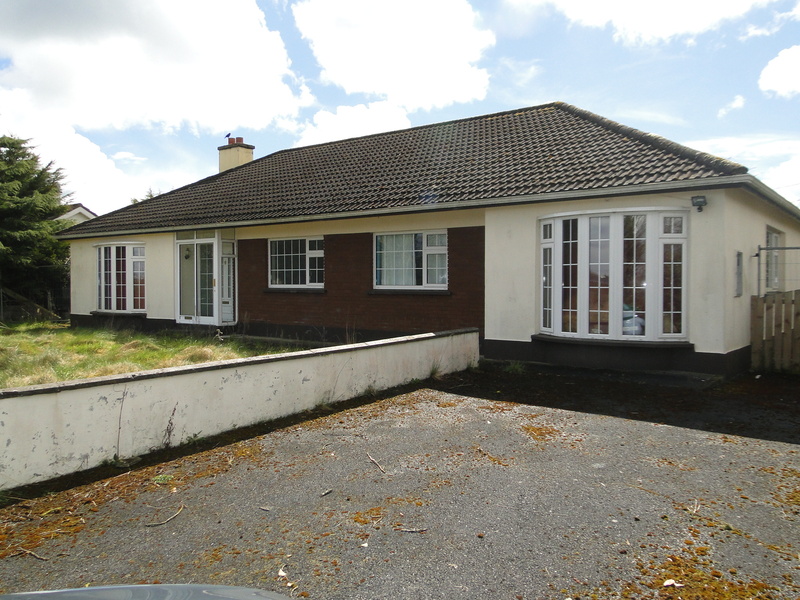 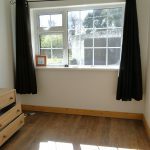 This 4 bedroom detached bungalow is located in the popular residential village of Clonown just 10 minutes drive from Athlone town centre. 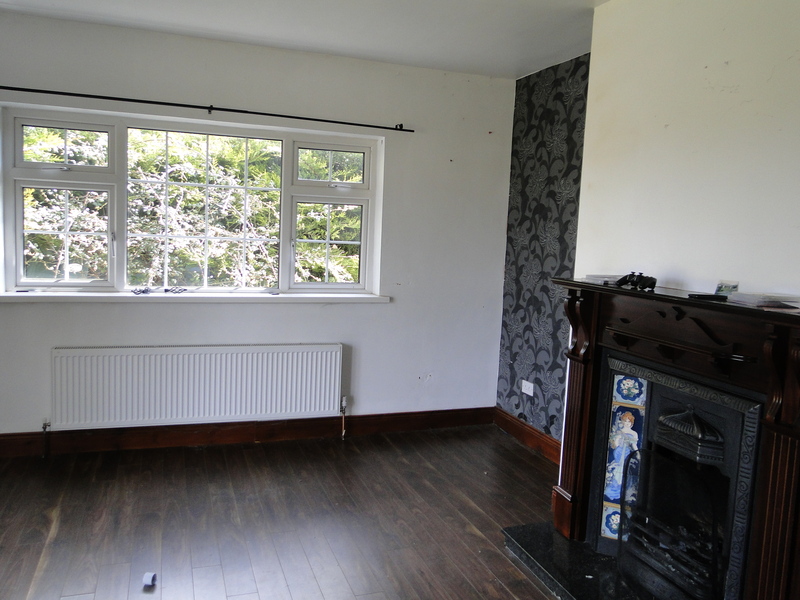 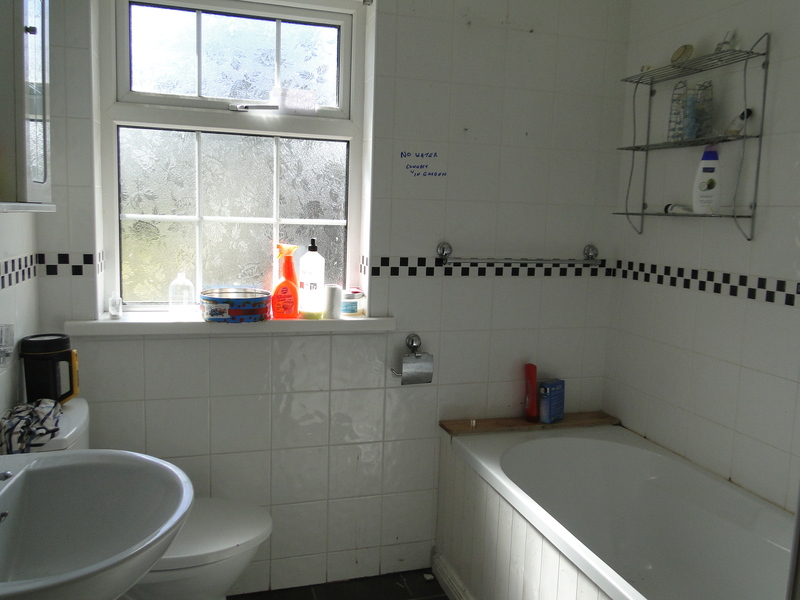 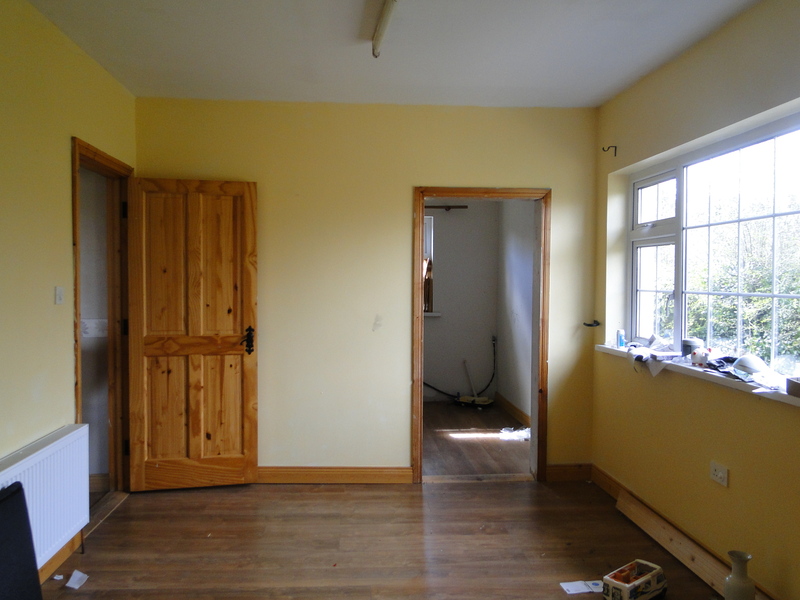 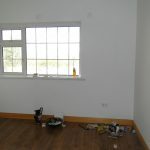 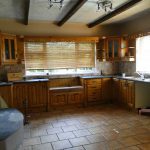 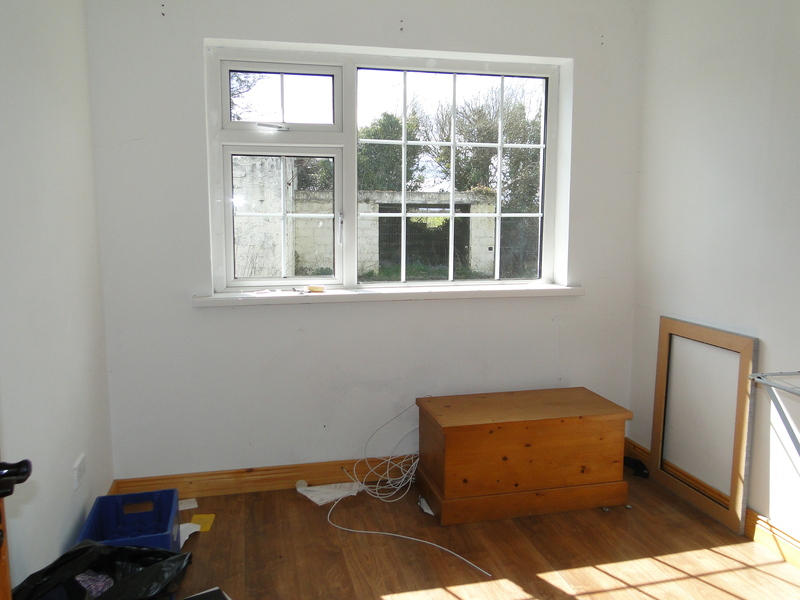 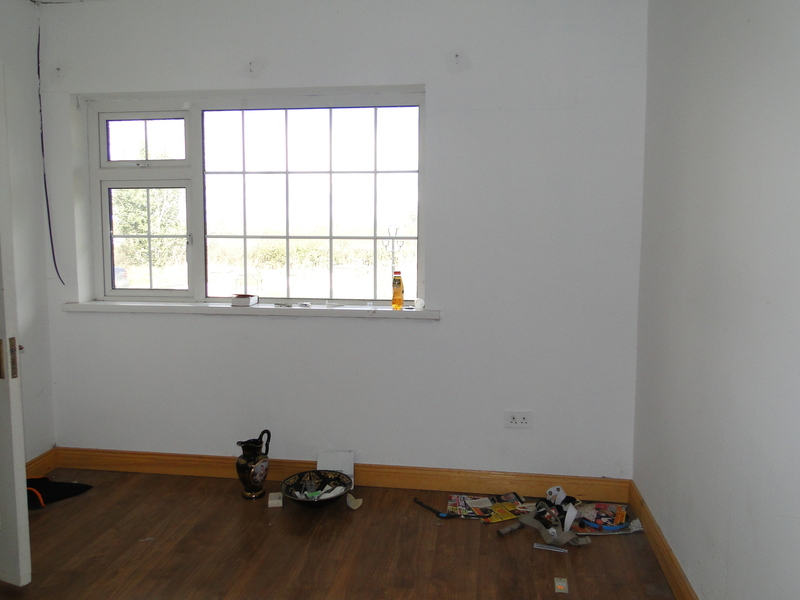 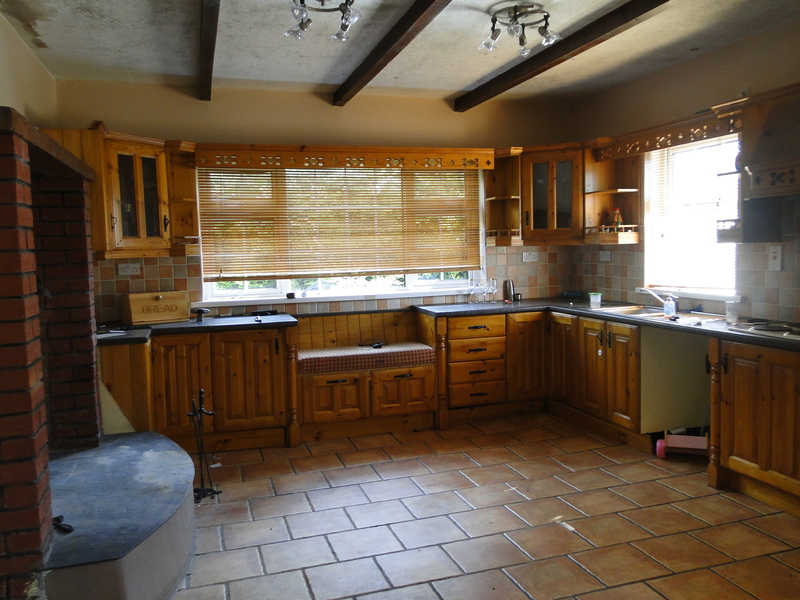 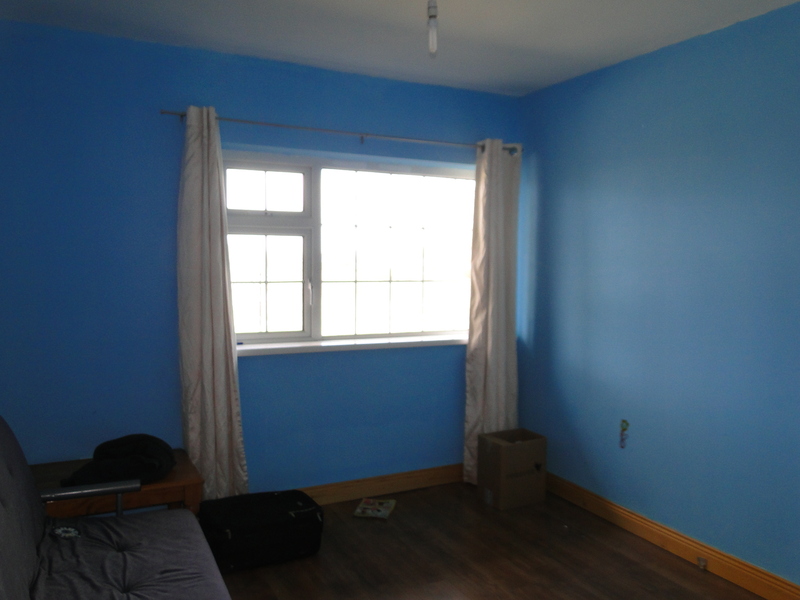 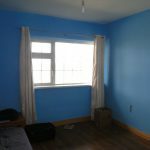 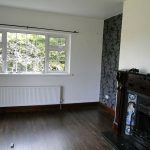 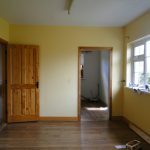 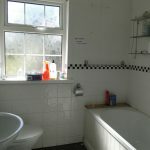 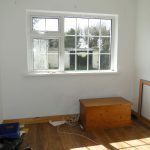 The home is in need of some modernisation and accommodation comprises entrance hall, sitting room, kitchen/dining room, 4 bedrooms (master ensuite) and bathroom. 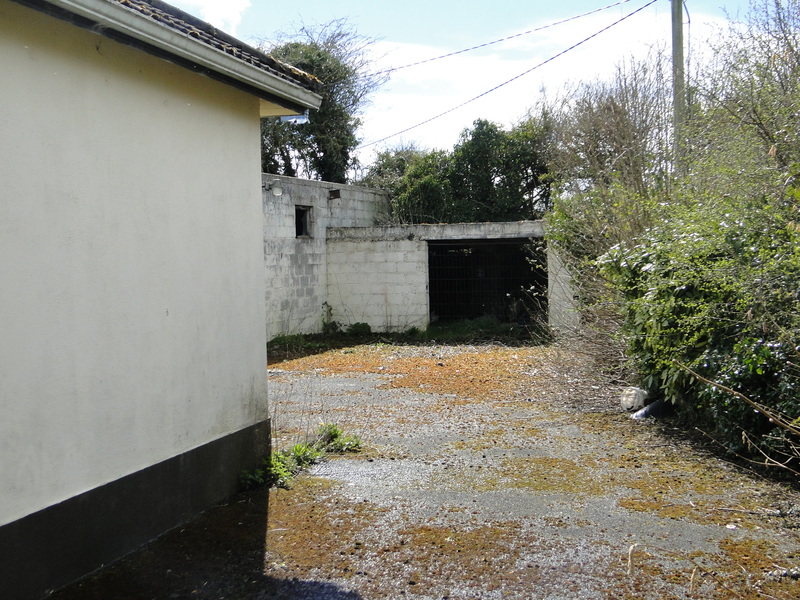 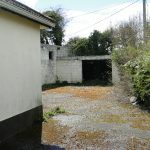 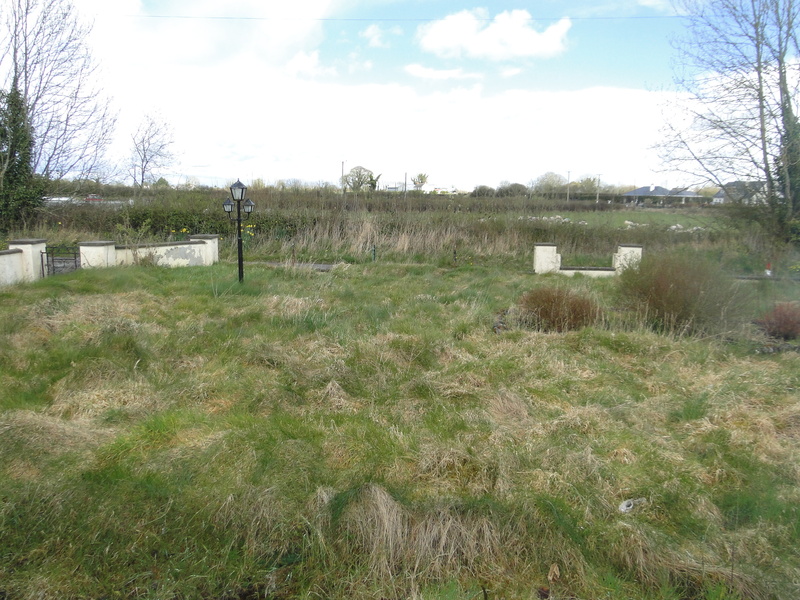 Standing on ‘c’ 0.5 acres site which is also in need of some TLC this property has great potential to be a lovely family home. 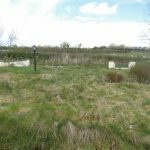 Standing on ‘c’ 0.5 acre site.